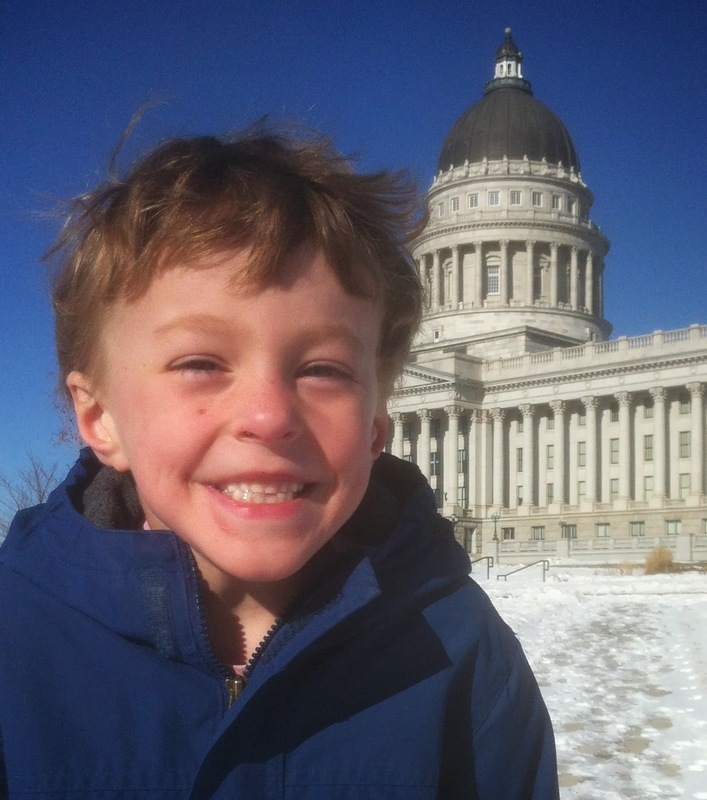 The Utah Senate has approved SB.57, the furthest an autism insurance reform bill has progressed in the state Legislature since efforts began in 2009. Utah has the highest prevalence of autism in the nation at 1 in 47, yet is one of of only 16 states not to require private insurers to cover medically necessary treatments. You can read more about it from Autism Votes. While you're there, register with them if you'd like to help.